One of the things I love about the city of Auckland is its proximity to the islands of the Hauraki Gulf. It’s incredible to think that 30 minutes of paddling away from the beach, you can be completely on your own on a deserted island looking at a city of 1 million people. 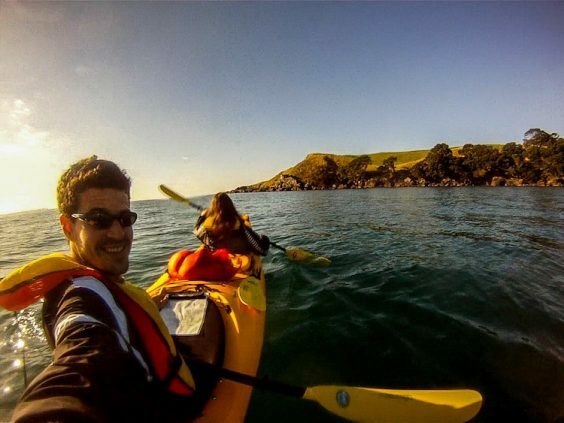 New Zealand is a great place for adventure lovers and there are plenty of kayaking opportunities around. We’ve paddled to Donut island and also done some great adventures like packrafting the Pyke River. This time, we decided to chose something close to home. An overnight trip, a perfect choice for a weekend escape. We set our minds on the islands of Rangitoto and Motutapu. We planned to circumnavigate them in two days. There are some DOC camps on the islands, so we didn’t have to look for a place to stay the night. 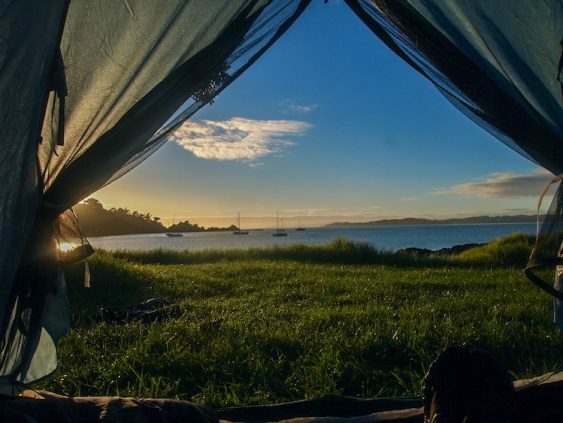 We loaded our 2-seater sea kayak with all the camping and cooking gear, food and clothes we needed for this adventure and set off from the small bay of Narrow Neck in the North Shore. 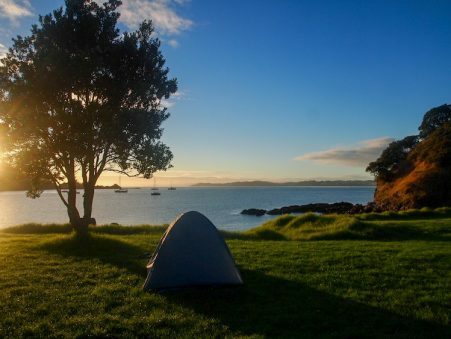 We spent a beautiful weekend paddling around the waters of the Hauraki Gulf. Once you cross the channel between Rangitoto and the North Shore, the boat traffic is reduced to a minimum and you find the peace you were looking for. Calm waters and plenty of bays where you can stop off and wander. Motutapu is more of a farm land and has very good fishing on its eastern side. 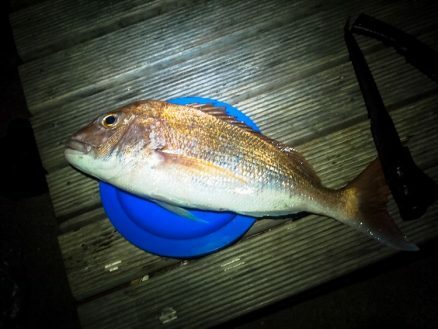 We even caught a big snapper for dinner! 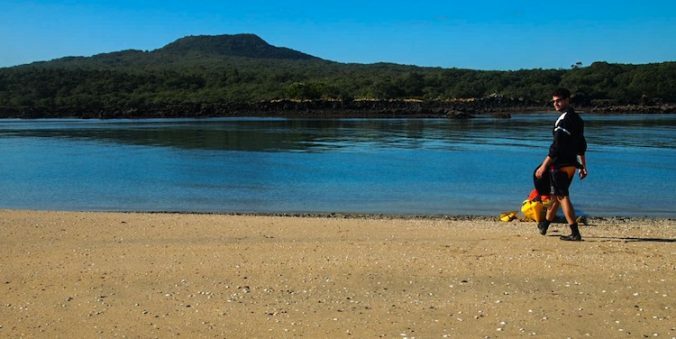 On the other side, Rangitoto has the option of hiking to the top of the island’s volcano, which takes about 2 hours for a return trip, where you will enjoy impressive views of the City of Sails. It’s a real off the beaten path adventure. To fully enjoy this adventure you need sunny days so going during the summer months (December to April) are recommended. 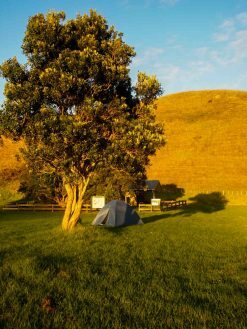 Weather in New Zealand varies a lot, and there are opportunities to have a sunny weekend all year around. 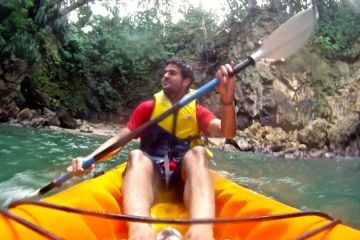 If you paddle hard you can do this trip in one day, but we recommend to take your time and enjoy the paddling. Don’t forget to bring your fishing gear with you. 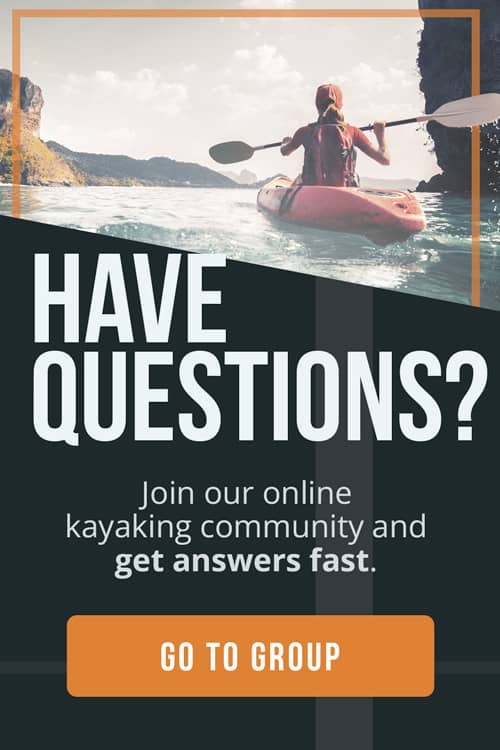 The channel between Motutapu and Rakinos is a very good place to try your luck. You might catch your dinner. 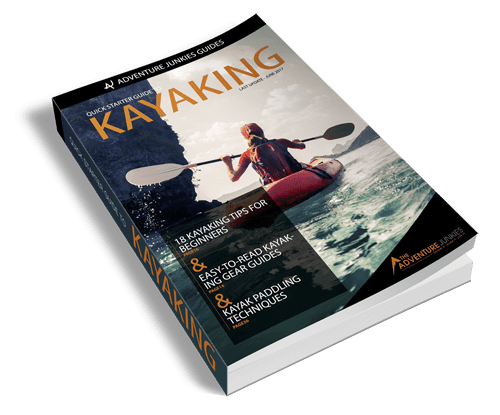 You would need to have your own kayak for this trip, as most of the rental companies won’t allow to cross the channel with their kayak. 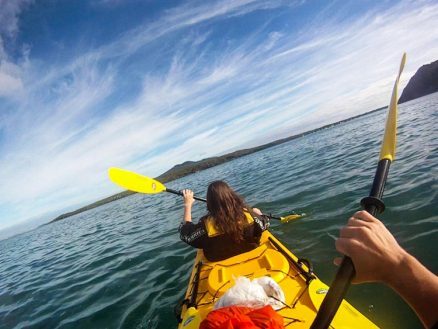 Kayaking in the Hauraki Gulf is a great choice if you are looking for an adventure close to the city. You can set the length of the trip, hopping from one island to another, depending on how much time you have. 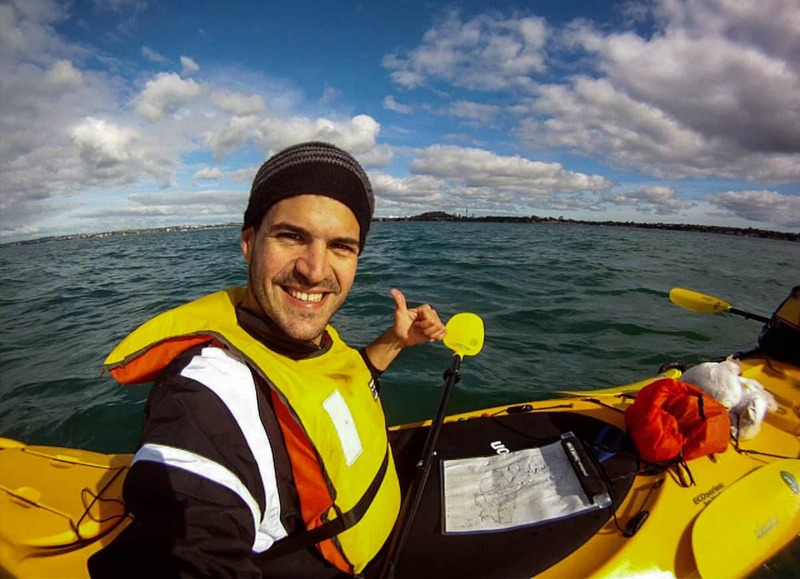 There are plenty of islands around and you could be paddling for up to a week. Although there are boats around, most of the islands are deserted. Beautiful camping spots are abundant and fishing is also pretty good. It’s the perfect area to spend the weekend with family and friends, doing some exercise, get your adventure fix and escaping the city crowds for a while. 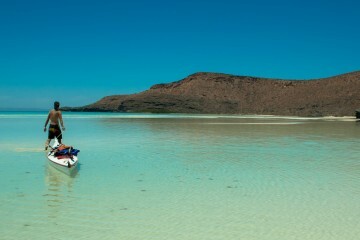 Kayaking Expedition to Espiritu Santo Island, Mexico.